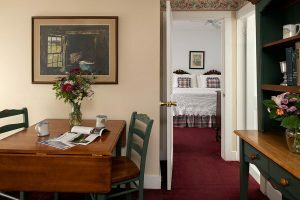 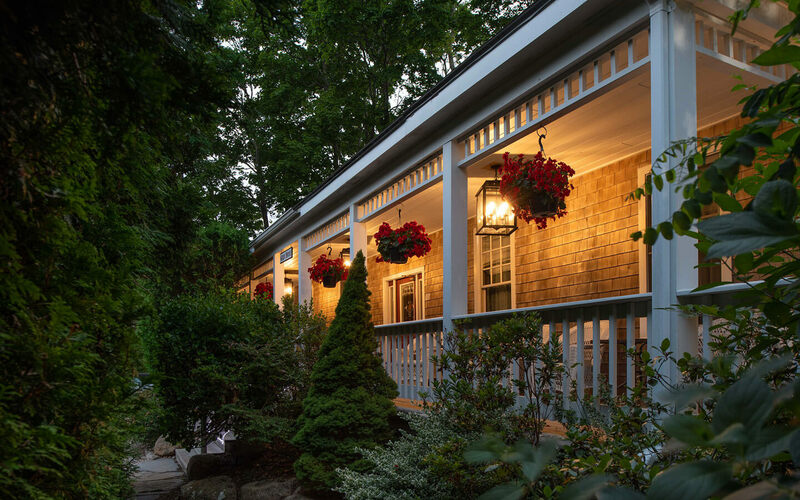 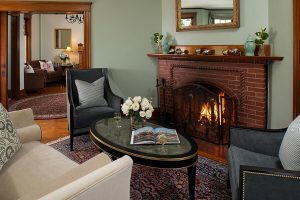 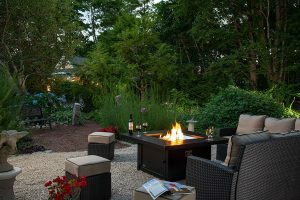 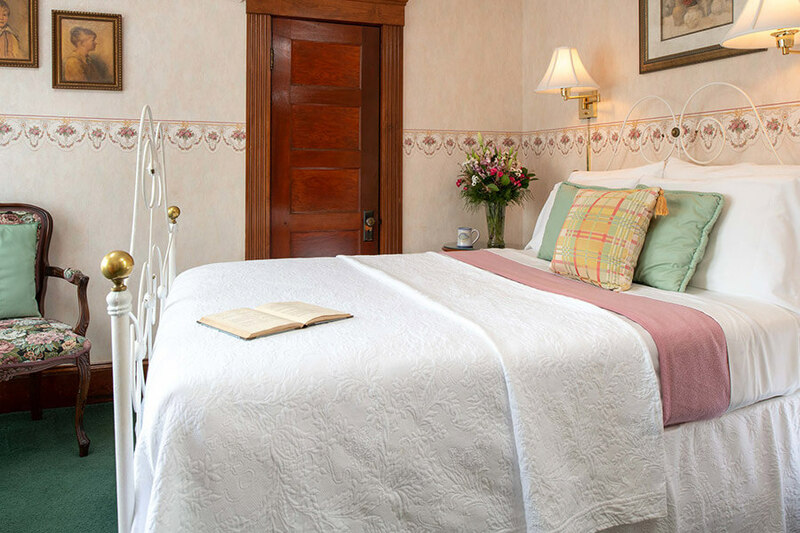 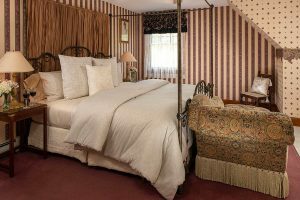 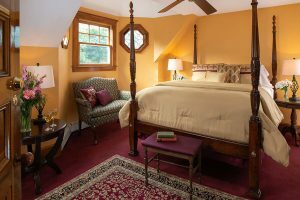 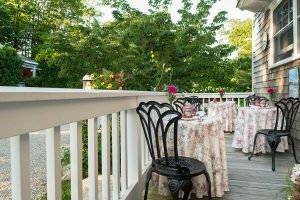 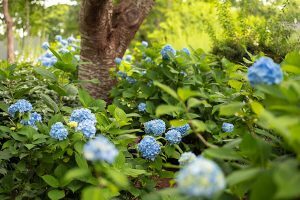 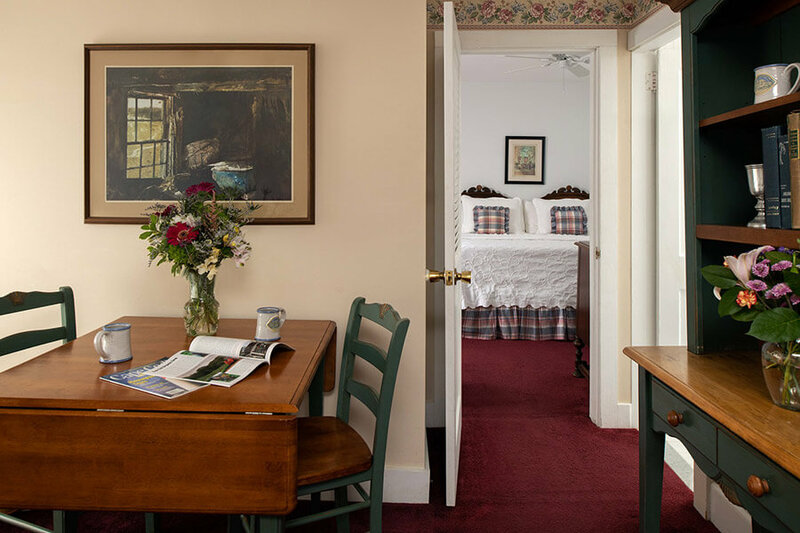 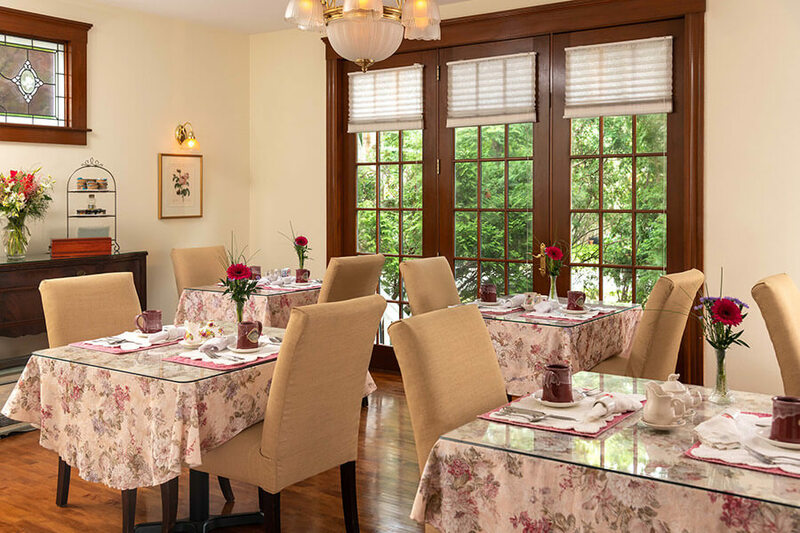 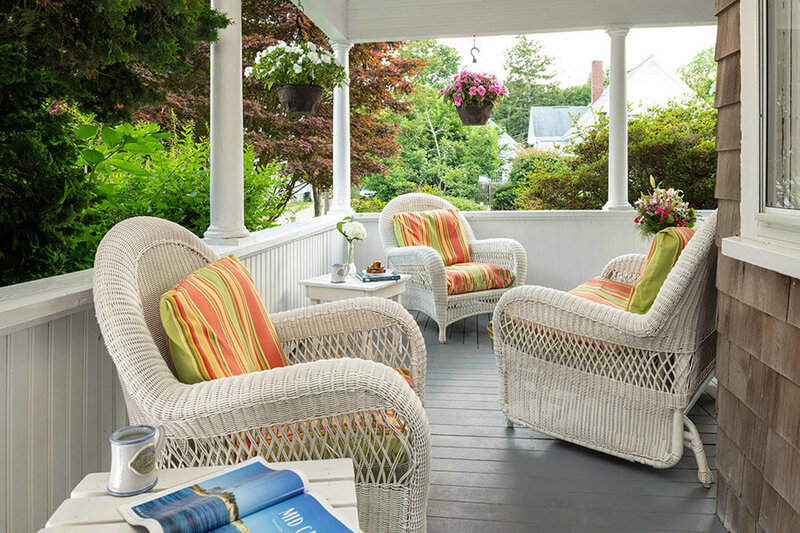 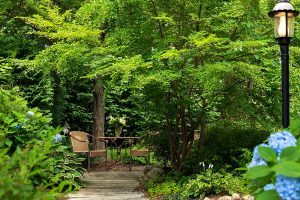 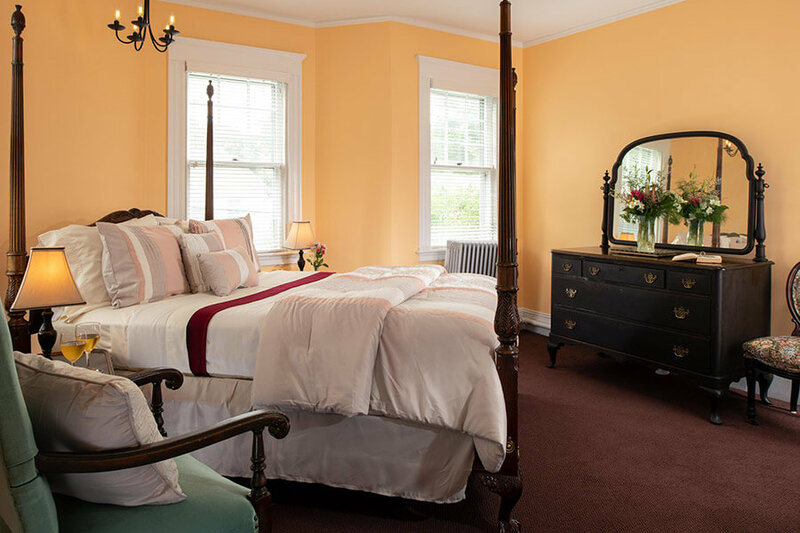 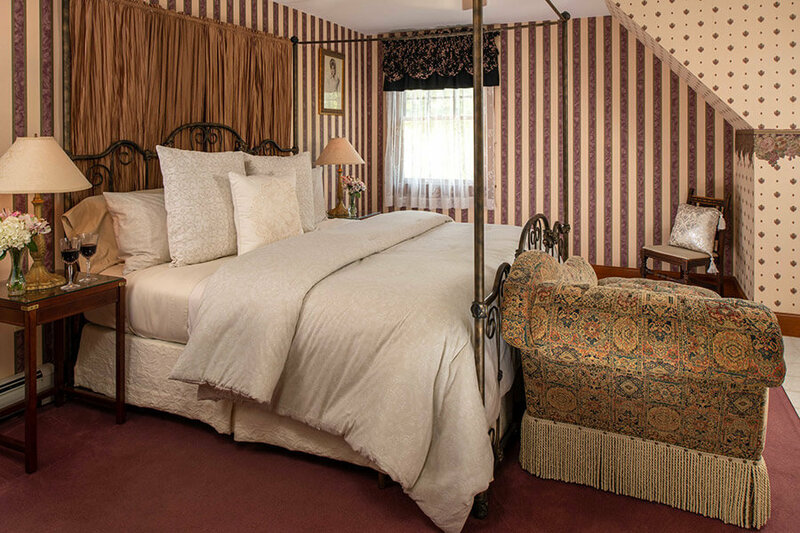 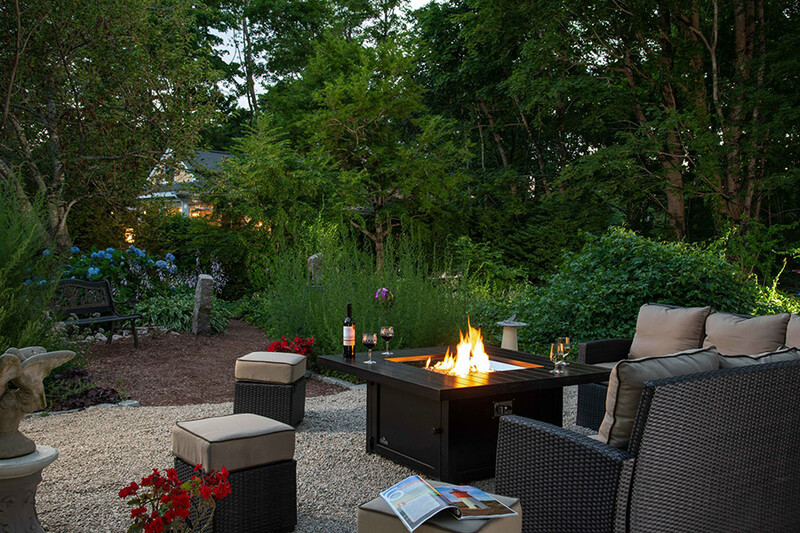 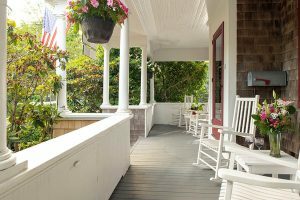 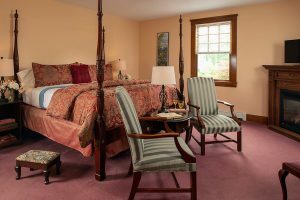 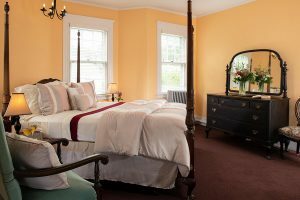 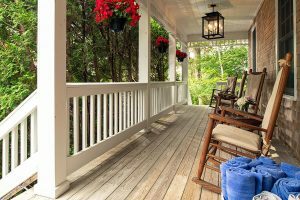 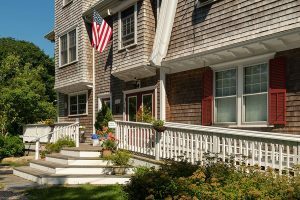 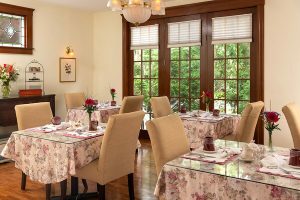 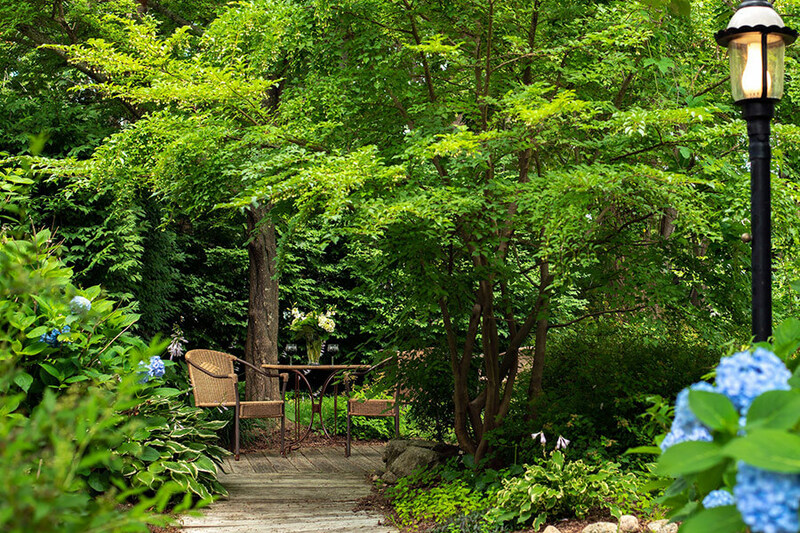 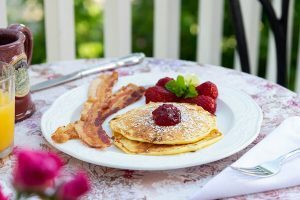 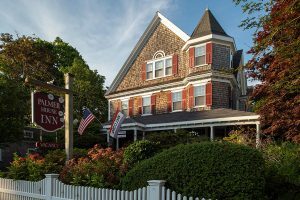 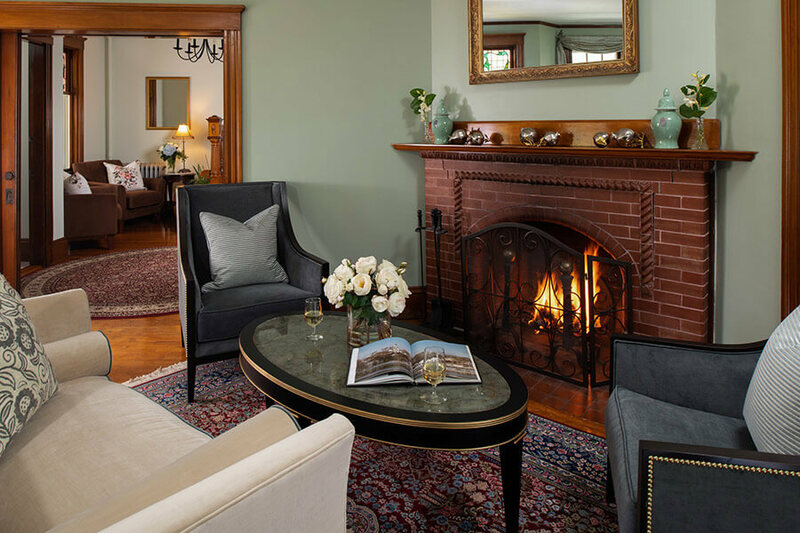 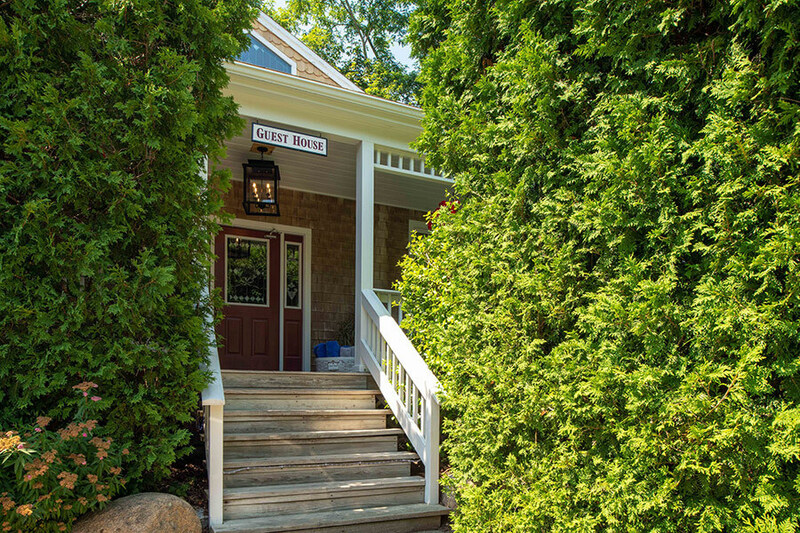 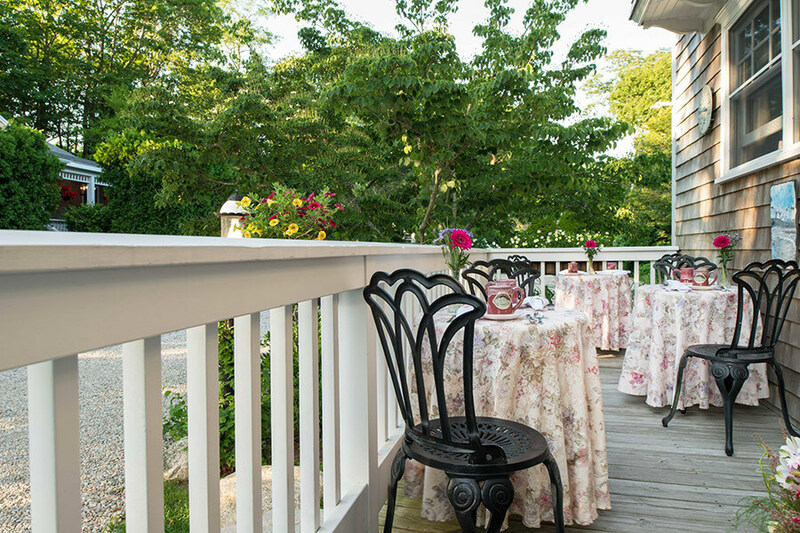 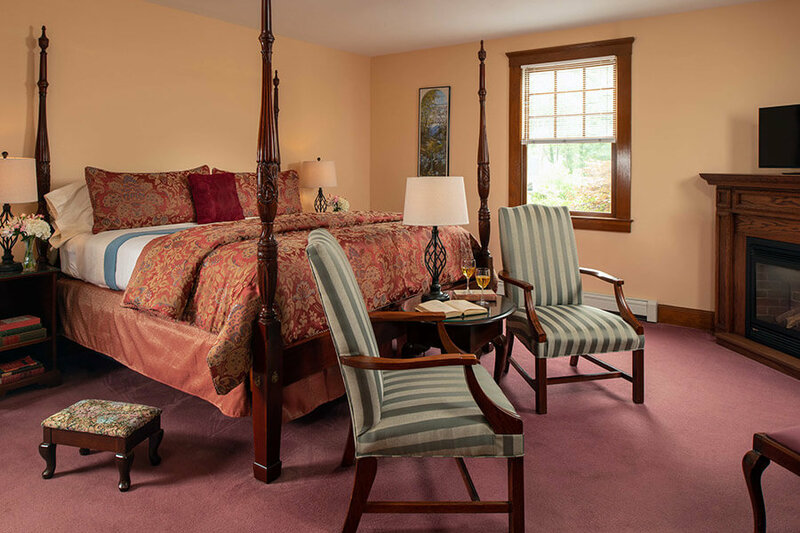 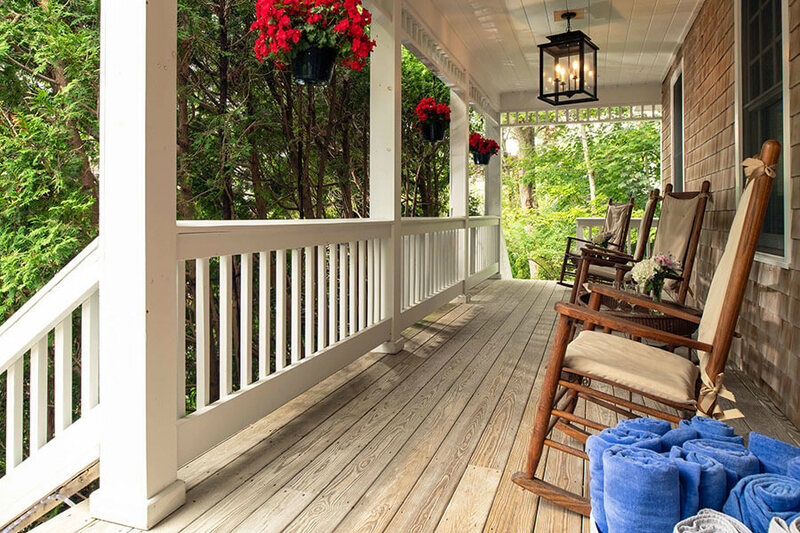 Browse through the photo gallery of our romantic B&B on Cape Cod, MA. 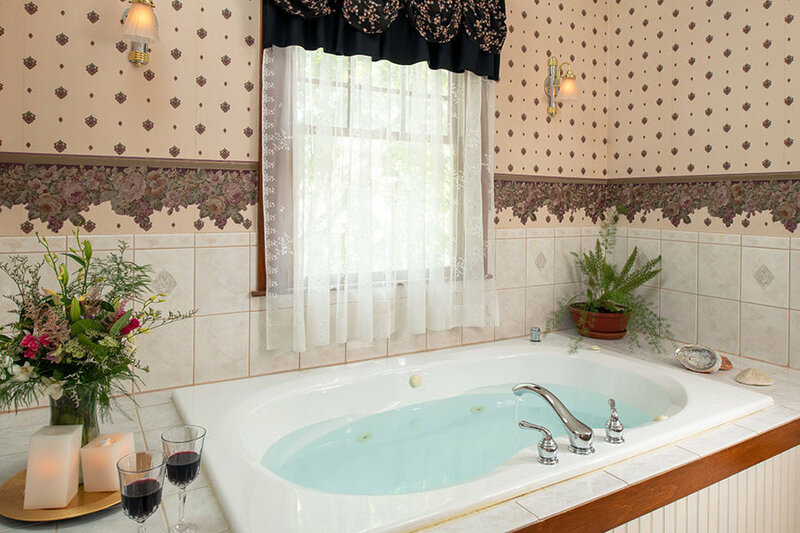 Click on images below to enlarge. 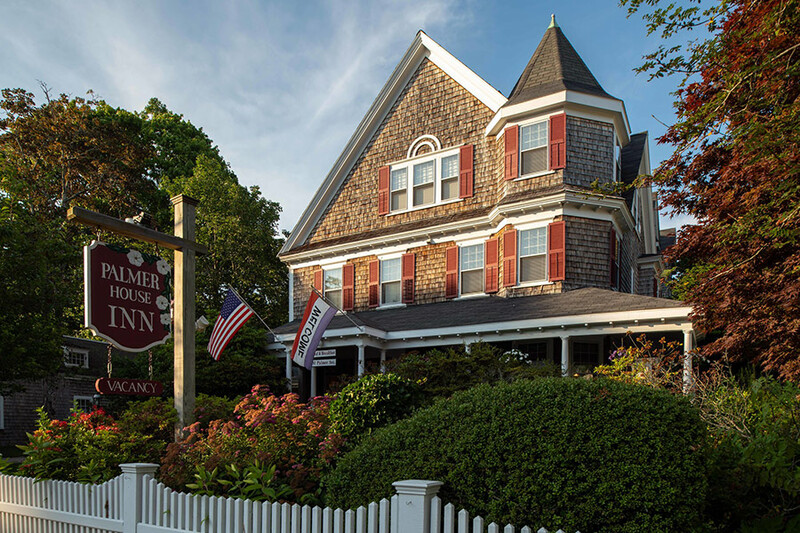 Images are copyrighted and may only be used with written permission from Palmer House Inn.